Every time a big new MMO releases, the entire gaming community pays attention. It isn’t often that a new one comes along that is totally capable of sucking you in, but The Elder Scrolls Online may very well be that game for many people. Just like any new RPG though, it’s worth knowing a bit before you dive in head first. The world of Tamriel is a vast and dangerous place – you should tread lightly and inform yourself. Most importantly though, you should definitely scroll (get the pun?) down and read my player’s guide full of tips and tricks for surviving Tamriel. I’ve spent enough time with the game across betas, preview events, and now the released game to recommend a few things in particular. First and foremost, you need to erase the notion that this game is just like playing Skyrim online with your friends, because it isn’t. Aside from the fact that it takes place in Tamriel and features many stylistic and thematic similarities to the rest of the series, this is about as different as a game in the same franchise can be. For example, not only does the majority of the game takes place outside of Skyrim (multiple other provinces are included) and the setting is literally thousands of years prior. Furthermore, the underlying gameplay mechanics and focus of the experience is entirely different. Before you get offended at my accusations that the game is too different, I’m not saying that because there are a lot of similarities. 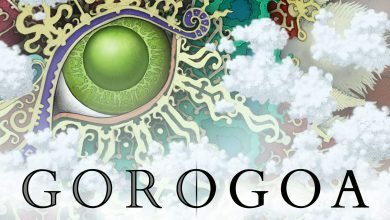 The game definitely puts a big focus on exploration, unlike most MMOs, and truly encourages you to forge your own path in the world. It never forces you along a string of cookie-cutter quests that are loosely tied together and the atmosphere is unquestionably Elder Scrolls. Just remember though – this is a world full of other players, so several things had to be cut in order to promote game balance and cooperation. 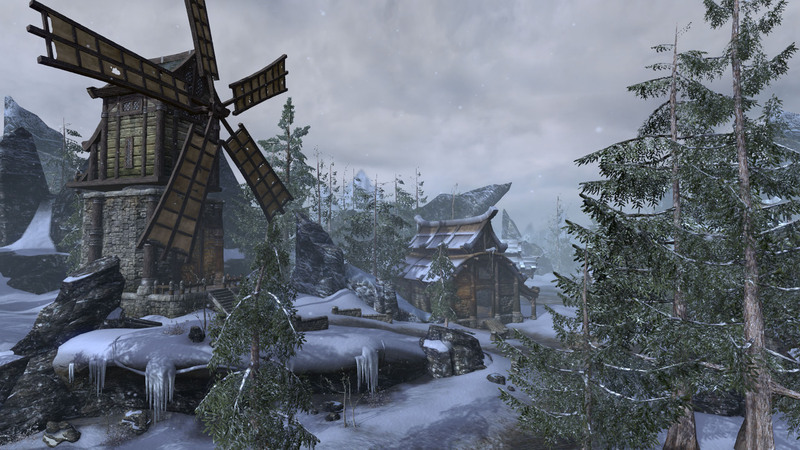 Similar to many MMOs before it, TESO employs a faction-based system. This means that for the sake of the lore and the PvP system, when you first create your character you will choose a faction. Every faction has different starting areas, differing quests to partake in, and is primarily made of different races. If you plan to play with a group of friends or a guild, you should make sure you get all of this stuff figured out before you even boot up the game for the first time. Once you make your character, you’re locked into that faction. In the core game, factions also have racial restrictions, but those are waived for players that pay for upgraded versions of the game (which I have written about in length here). The biggest difference between TESO and Skyrim is the character class system. While past game like Oblivion and Morrowind had classes as well, they were little more than general archetypes or suggestions. If you picked Warrior at the start of Oblivion, you could still use healing spells or the occasional fireball. In TESO on the other hand, if I pick a Templar, I will never get any of the same class-skills that a Sorcerer will. Similarly, a Dragonknight will never acquire any Nightblade-specific skills. In order to keep with some of the similar systems though, there are class skills, racial skills, and weapon-set skills that all determine your playstyle, allowing for some degree of customization. 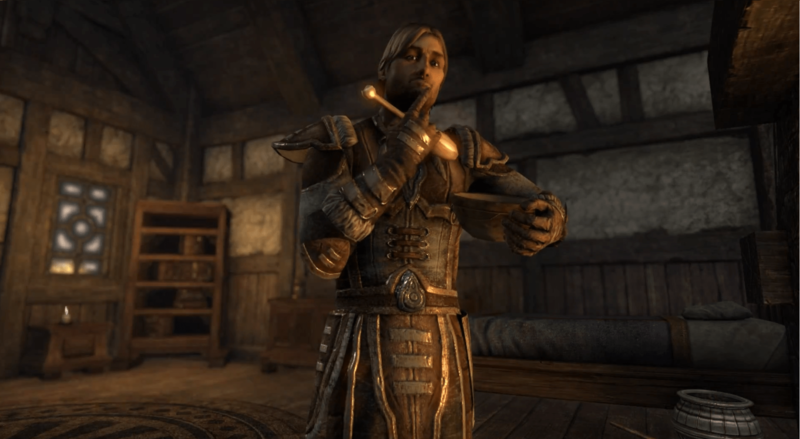 Even though you don’t have the same level of freedom as a newly escaped prisoner in Skyrim, characters in TESO have a lot more freedom than meets the eye. While your Sorcerer will probably rely mostly on spellcasting, nothing is stopping you from progressing down a heavy armor line of skills, or wielding a massive 2-handed axe. All armor and weapon types are open to all classes, not to mention all races can be all classes. This leads to a truly diverse amalgamation of character builds, amplified by the ability to unlock weapon set switching and a limited skill bar. 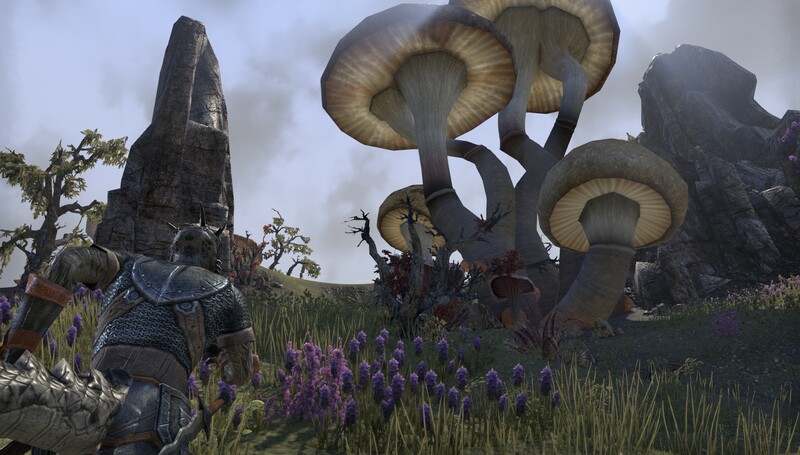 Tactics and experimentation are king in TESO – try out everything until you find what fits your playstyle best. All characters are not created or leveled equally in Tamriel. In drastic contrast to the majority of “theme park” MMOs on the market, TESO actually encourages exploration. By the time I was level 10, not only had I only done a couple main story quests, the game actually purposefully takes them out of your quest journal and makes you explore the world on your own. You might stumble across a whole string of quests that are all related to the same sub-storyline, or you might join up with the Fighter’s or Mage’s Guild. This doesn’t even take into account the massive zone of Player vs. 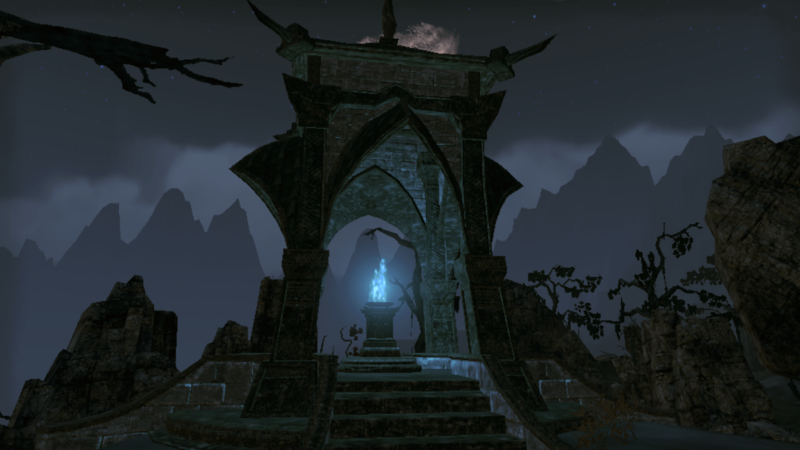 Player content in the heart of the continent – Cyrodiil. Since this is an MMO, that means that group play is not only encouraged, but often required. A lot of the content in the game will be impossible to complete on your own and you’ll surely run across hundreds of thousands of players in your time with the game. This is also the underlying reason for forcing players to choose a character class – you have to work together and function in complimentary roles. A party full of sorcerers is going to fail 90% of the time on the harder content. 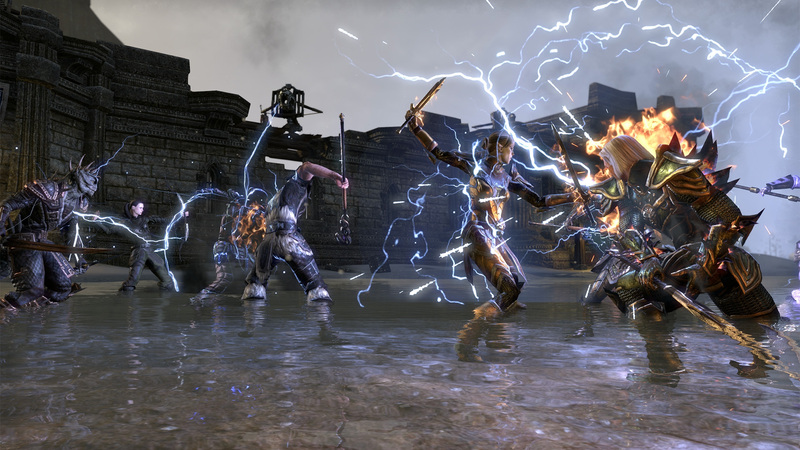 TESO employs a group dynamic very similar to the traditional setup of classic RPGs that date all the way back to tabletop Dungeons & Dragons. Every successful party should have a tank (someone to keep the enemies busy and keep their focus), a healer, melee damage dealer, and ranged damage dealer at a minimum. Working together as a group is essential to succeeding and while you are welcome to play as you like, at the end of the day not many people will want to have a heavy armor wearing, greatsword wielding Sorcerer over a Dragonknight counterpart – that’s just how it goes. Pick up groups are very easy to come across in dungeons and outside in the open world, but those usually don’t develop into long-lasting friendships. If you really want to get involved with the game, spend time with the same people, develop relationships, and become part of something bigger than yourself, you should definitely join a guild. Not to mention that around launch time, there will definitely be lots of guilds willing and eager to help new players, providing the perfect opportunity. Many guilds engage in all of the content the game has to offer – crafting, PvE, dungeons, PvP, and everything in between – but some like to specialize in what they particularly enjoy. 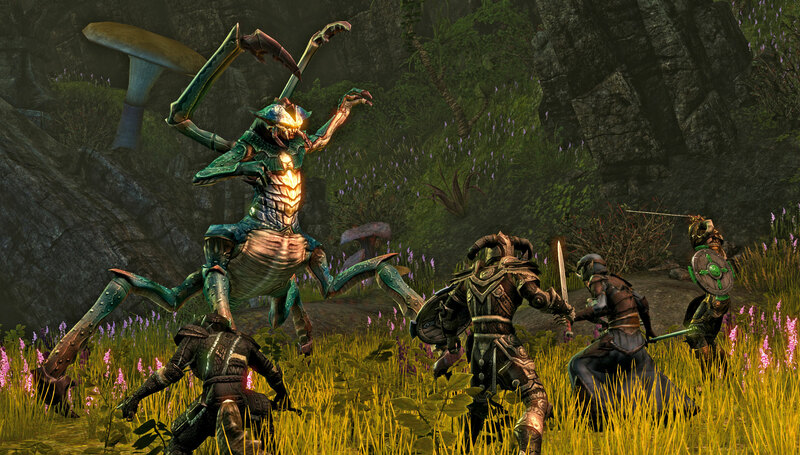 Instead of a server vs. server or guild vs. guild PvP system, TESO uses a faction system. This makes PvP much more organic and dynamic, and allows for interesting guild politics. 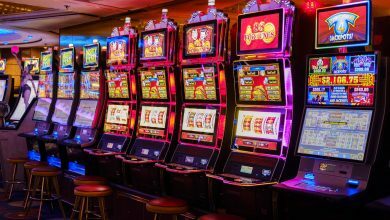 While you probably shouldn’t just join a guild as soon as you finish the tutorial, you should definitely weigh your options early on and get involved to maximize your game time. TESO has a booming economy right now, because it’s brand new. Tons of new players are being shoved into the game at a consistent basis, so loot is plentiful and varied. However, there is no trading post / auction house / bazaar system in the game at all. This means you should prepare yourself to see people spamming zone chat with *~*WTS*~* notices every 5 seconds with their super leet level 5 gear. Hopefully the trading system gets a bit more streamlined in the near future, because it is awfully intrusive right now. 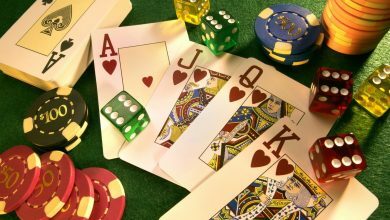 Thankfully, crafting works as intended and is actually a fairly lucrative way of making money – much more so than the single player games. All your characters share the same bank account as well, so if you plan on making multiple characters (which you should, to check out the different starting regions alone) you an stockpile gear for different level tiers as you play. In your first few hours, the 50 or so gold pieces that it costs to fast travel to wayshrines might seem like a lot – so you should spend sparingly. If you travel from one wayshrine to another, not from a remote location, they are entirely free to use. Once you reach level 10 or so though, you should have upwards of a couple thousand gold in reserves and I would highly suggest taking advantage of the wayshrine system no matter where you are. 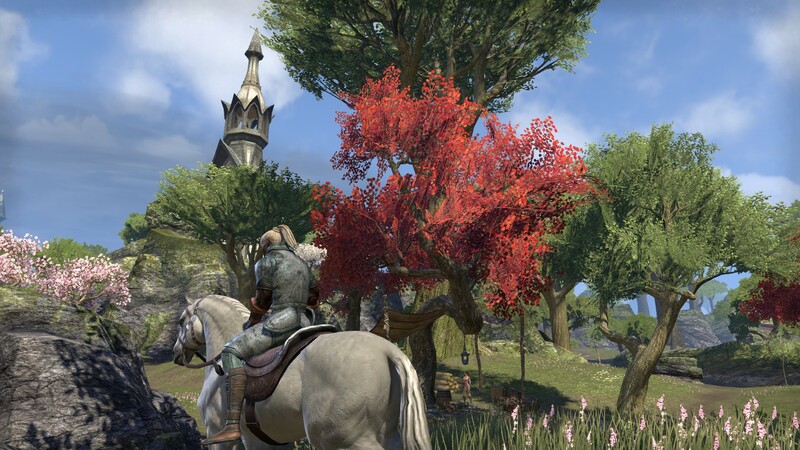 Because TESO employs a traditional hub questing system (picking up and returning quests as completed) it often involves a lot of back tracking. I encourage you to go off the beaten path to explore as much as possible, but there is no sense in retreading covered ground for hours on end just to turn in quests or sell loot. Wayshrines were created for a reason, you should use them. 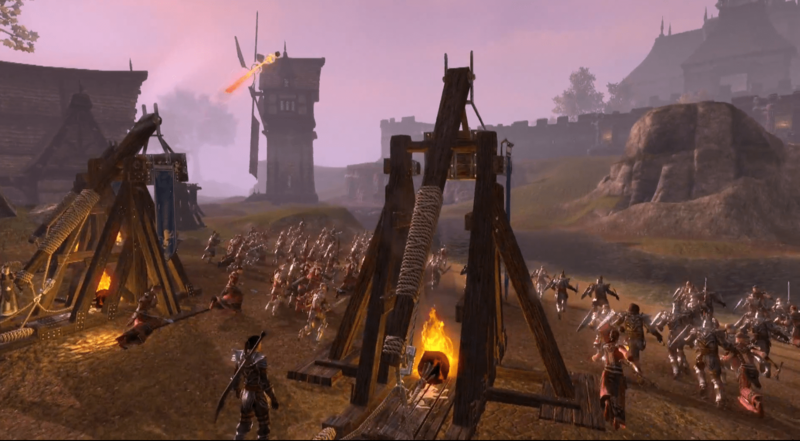 PvP in TESO is very similar to Dark Age of Camelot or Guild Wars 2 with massive battles of epic proportions. Unlike many MMOs, where PvP is a tacked on feature that feels disconnected from the experience, it actually fits into the lore for The Elder Scrolls Online perfectly. 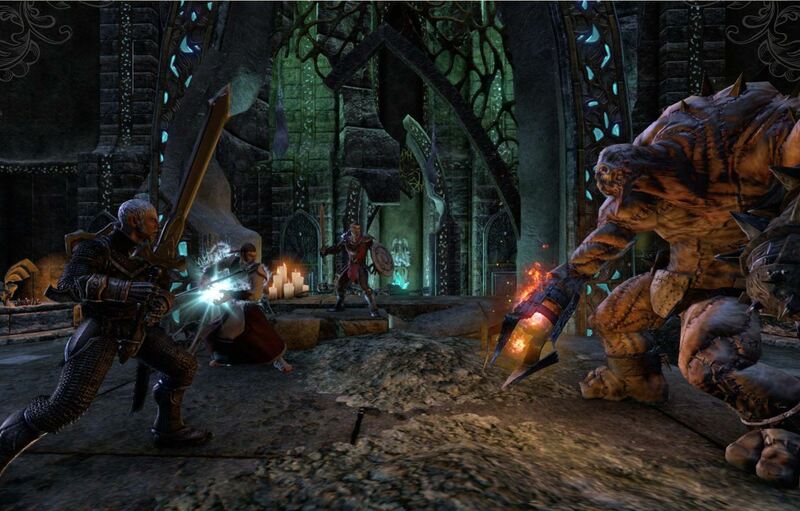 Each of the factions are after the Ruby Throne in order to control the Empire in Cyrodiil, and Molab Baal’s armies can even be challenged in the Imperial City. 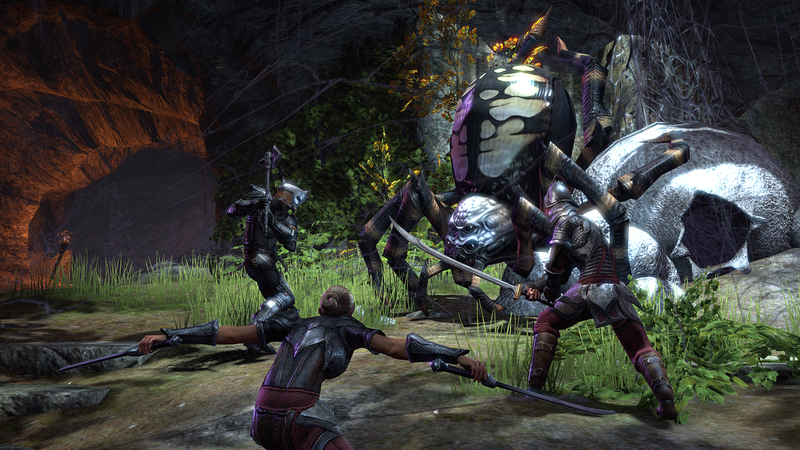 The biggest factor for success in PvP gameplay for TESO is undoubtedly teamwork. Once you reach level 10, you can make your way to Cyrodiil and deploy yourself to the battlefield. Objectives will be made very clear on your map and there is an entire game’s worth of content to take part in, so feel free to not only have fun and fight for your faction, but to also gain experience and loot that will directly contribute back to your PvE endeavors. The biggest thing to keep in mind for any new MMO, or game for that matter, is to have fun. Try to ignore the chat box where people love to complain about how terrible the game is (even though they’re playing it) and just find what you like to do, and do it. If you like playing as a Templar that wields a staff, go for it. If you enjoy just exploring and taking in the sites of Tamriel at your own pace, turn off the chatbox, hide the HUD, zoom into first person mode, and just explore. The Elder Scrolls Online is a game about freedom. You can’t put baskets on shopkeeper’s heads anymore, but you can still explore and make your own adventure, as long as you ignore the human centipede in the town market.